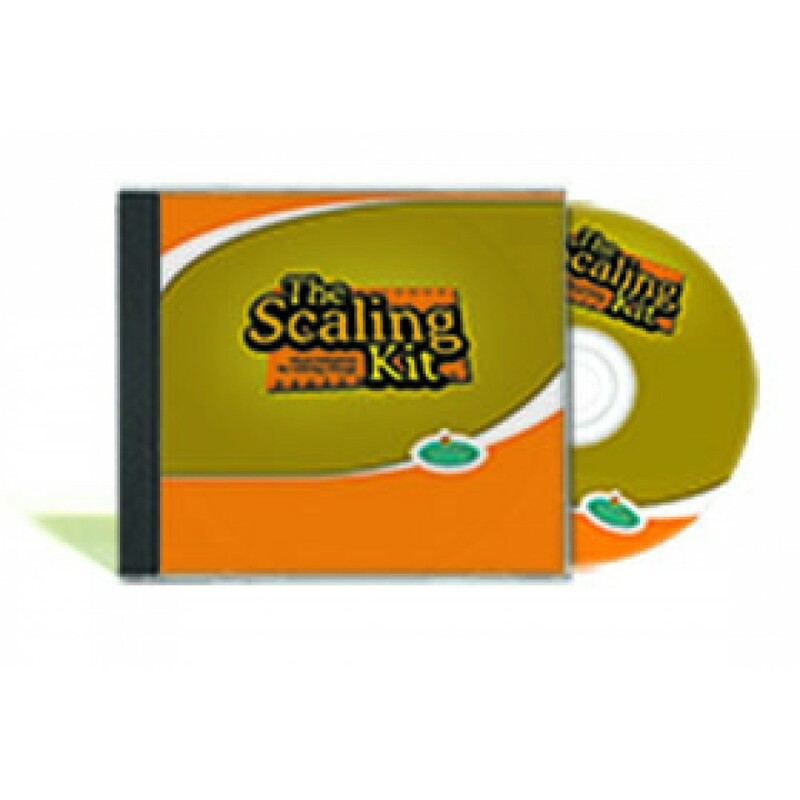 The Scaling Kit is now only available on DVD, and consists of a booklet of suggestions and 10 interactive scaling masters with movable components and text bubbles. You can open up one or more of the scaling masters on your computer and simply print it out for the client to write on. Or…you may want to explore the digital interactivity with your client directly online by opening the master(s) on your computer or ipad, and moving a component (such as an arrow) on the scaling master according to where the client indicates they are at on the scale. There is also a text bubble where such things as the client’s plans, comments and goals can be typed. For example, if you and your client decide to use the ladder scale, there is a little interactive marker at the side of the ladder which can be moved up or down the rungs. When the marker is at the place the client chooses, the scaling sheet can be printed out showing the client’s rating choices on the scale and any comments typed in the text bubble. In this way, the scaling sheet is personalised to each client and each session. Balance – Circle – Ladder – Pathway – Pendulum – Rating – Wheel – Sun Up/Sun Down –Thermometer – Ups and Downs – Water Tank. is one of the most powerful ways to measure change.